As Peter peered out across the sea, wiping the rain from his eyes, he thought – just for a moment – that he saw something. It looked… surely it couldn't be… but it did look like… "Aagh! It's a ghost!" his friends yelled, and cried out in fear. They were terrified! But even though it looked like a ghost, it wasn't. It was a man. And not just any man. They knew this man; he was their friend. This was Jesus. "Have courage!" he said. "It's me. Don't be afraid." 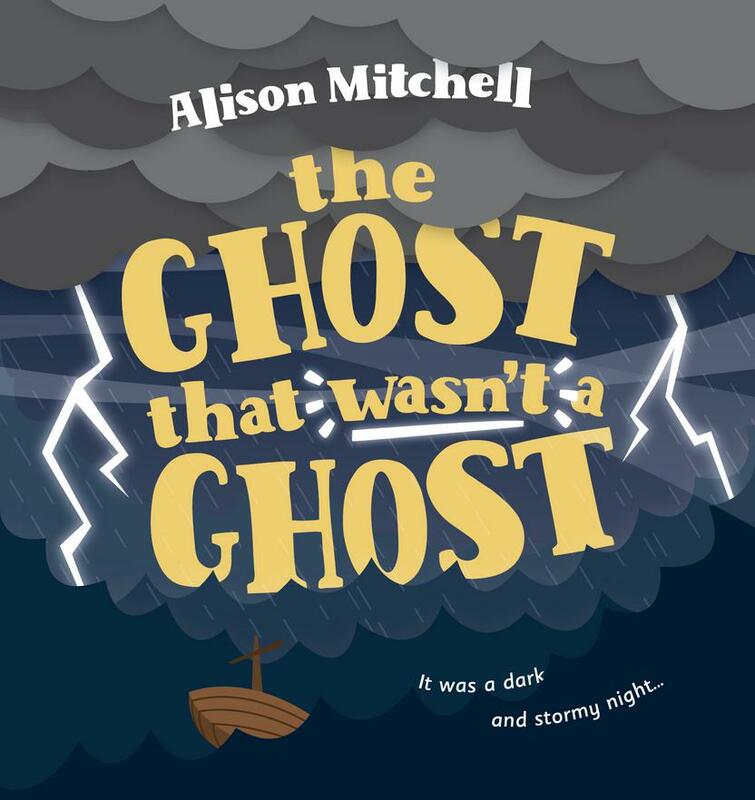 The Ghost That Wasn't a Ghost by Alison Mitchell was published by The Good Book Company in September 2017 and is our 17621st best seller. 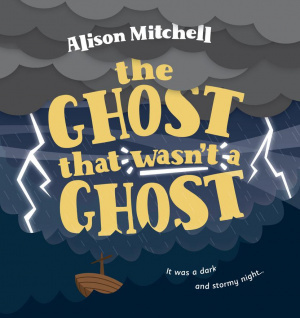 The ISBN for The Ghost That Wasn't a Ghost is 9781784982607. Be the first to review The Ghost That Wasn't a Ghost! Got a question? No problem! Just click here to ask us about The Ghost That Wasn't a Ghost.